Jamal has more than 15 years of experience in management and troubled project recovery of large enterprise, IT and software development projects in banking, finance, retail, e-commerce, oil and gas, software and many other industries. 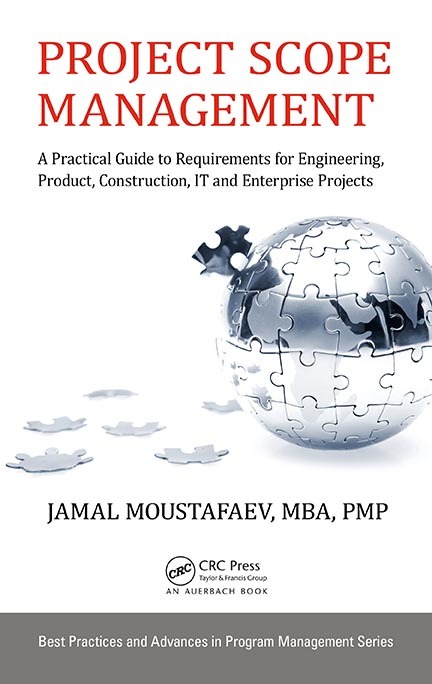 Jamal's second book titled "Project Scope Management: A Practical Guide to Requirements for Engineering, Product, Construction, IT and Enterprise Projects" has been published by the CRC Press in December of 2014. Download "Jamal Moustafaev Profile" brochure here. 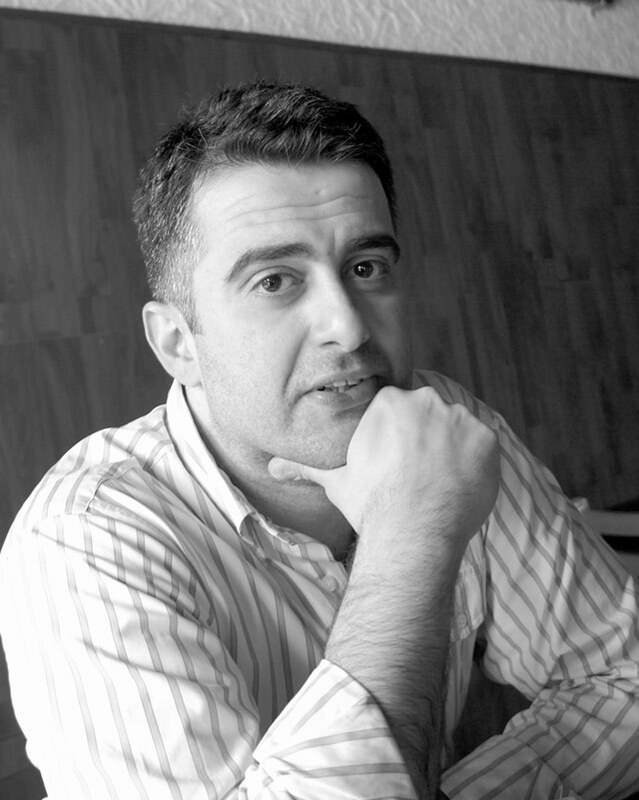 See Jamal Moustafaev's keynote address and Q&A session at the Vancouver Board of Trade in November, 2011. 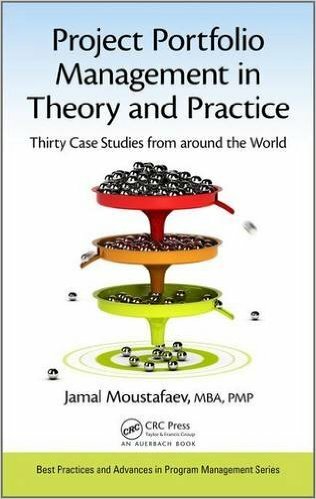 Chapter 2: What Is Project Management and Do You Really Need It? 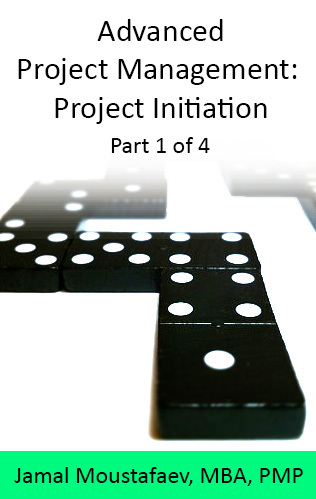 Chapter 4: Are We Supposed to Negotiate on Projects? 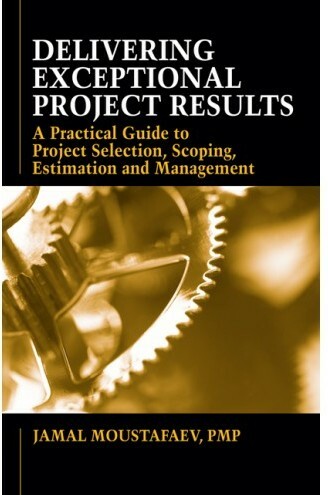 Chapter 7: Defining the Detailed Scope – How and Where Do You Find Requirements? Chapter 13: Why Should You Manage Scope and Customer Expectations? 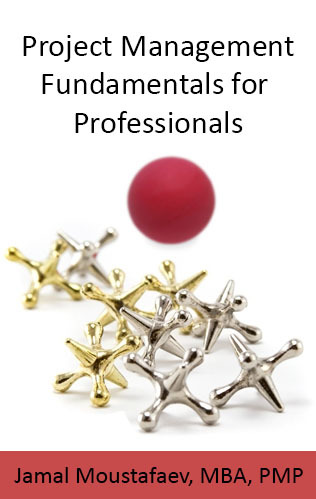 Chapter 14: Why Invest Time and Effort in the Lessons Learned Document? Chapter 16: How and Why Do You Need to Maximize Portfolio Value? Chapter 17: How and Why Do You Need to Balance Your Portfolio? Chapter 18: How and Why Do You Need to Link Portfolio to Strategy? 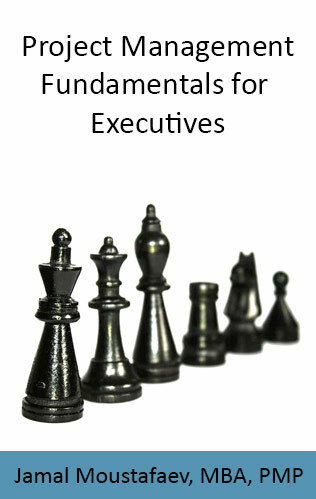 Chapter 1 - Introduction To Scope Management - Who? What? Why?